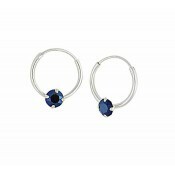 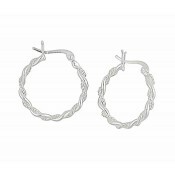 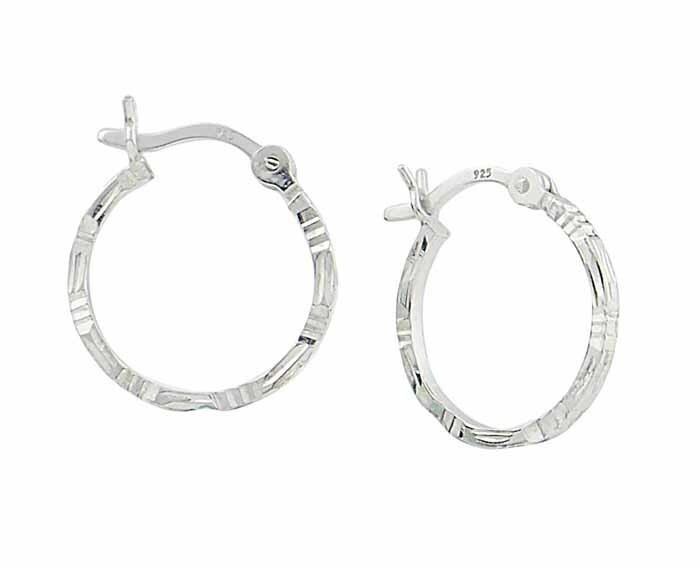 Opt for something slightly different with these small hoop earrings. 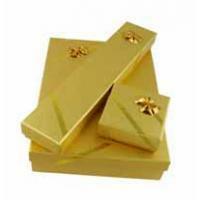 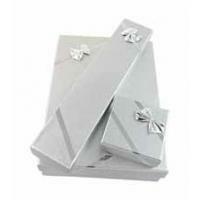 Boasting a full eternity design, they have an angled shape that has been detailed with brush and line marks. 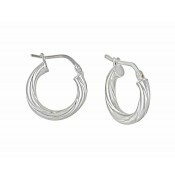 Their versatile sterling silver construction pairs effortlessly with other accessories while the secure fastening ensures they'll stay in place all day long.